We're used to our traffic lights being suspended over the road directly in front of us, like the one pictured below, but that's not a universal rule in other parts of our country. My first encounter with a different location, which fortunately ended without injury, was in my youth going through some forgotten town in Kansas. 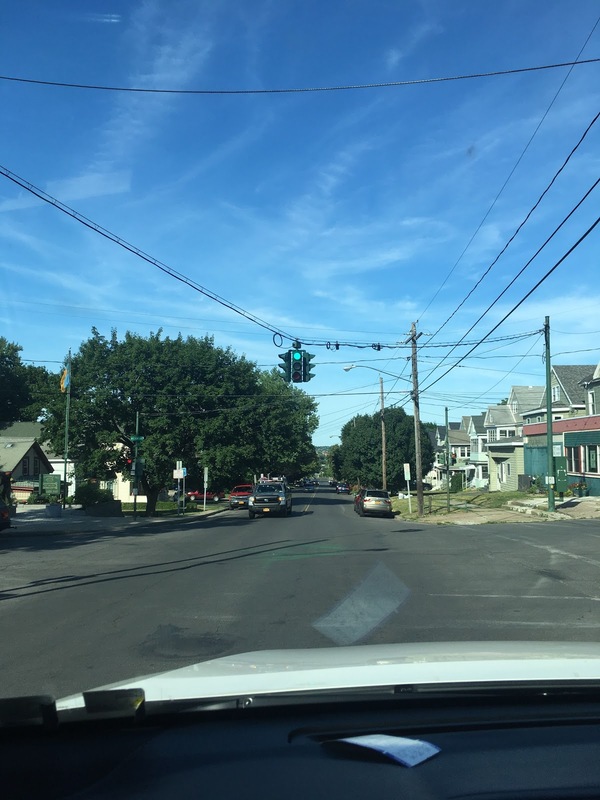 I never saw the traffic light, mounted on a pole where we would find pedestrian crosswalk signs, and sailed through that intersection when the other direction had the green. My friends told me what I had just done, and my nerves joined theirs in being totally shaken up. But I never again assumed traffic lights would always be in the most logical location. But did you notice in the picture below that this green light was on the top? This unique sign is in Syracuse, New York at the corner of Tompkins Street and Milton Avenue, and legion has it that stone-throwing Irish youth back in the 1920s couldn't stand for British red sitting on top of their Irish green, and broke the lights over and over until the city council relented and reversed the light sequence. If you're budgeting for your first long distance driving vacation, be aware that gas prices vary wildly, and a part of that is explained by each state's appetite for revenue. It might come as a surprise, but our eastern neighbor, the Commonwealth of Pennsylvania, has the highest state gas tax, clocking in at 58.7 cents per gallon, compared to our own 28.01 cents, which puts Ohio in 29th place. After PA comes California (no surprise), Washington, Hawaii and New York. Of our directly bordering states, only Kentucky is less than ours, and only by 2 cents a gallon. 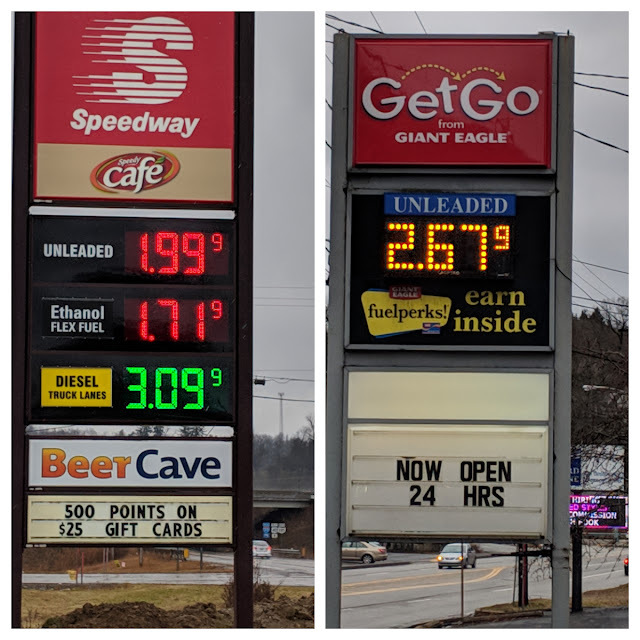 The picture on the left below is from the last Speedway in Ohio on I-70 going eastbound (exit 186), where I always fill up before going into Pittsburgh, so I can avoid their sticker shock shown on the right picture, and save $10 on a fill up. Not all of this is due to the state tax differential, but at least 30 cents is. Check out the link below to see all 50 state's tax on gas. 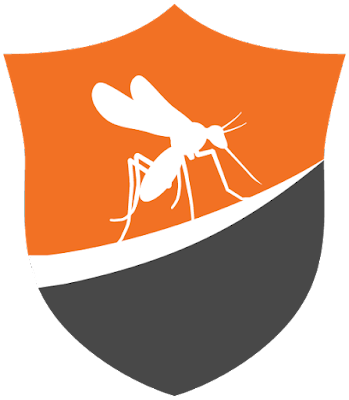 One benefit of our four weather seasons, and particularly some of our really cold winter nights, is the relative lack of bugs. Sure, we're swatting at flies and lighting citronella candles at the worst of times, or being a kid again and chasing lightning bugs around the yard. But compared to some "nice to live" areas like parts of the southeast and southwest United States, we get off pretty easy. When you have regularly scheduled aerial bug bomb attacks to keep the hoards somewhat under control, like detailed for San Diego at the link below, you can just imagine how much worse these areas can be.